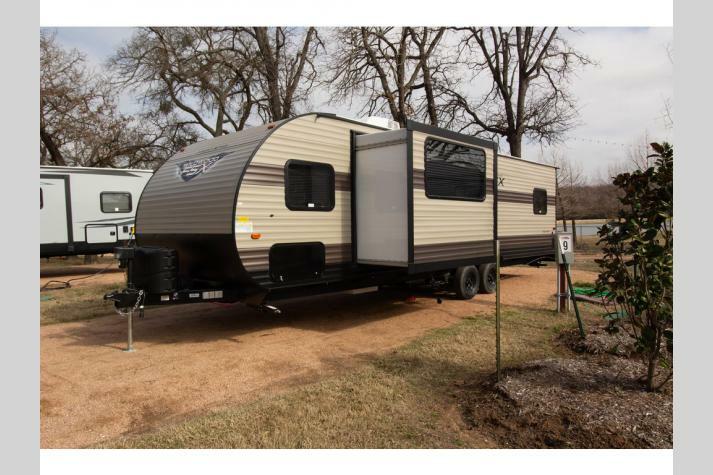 At Fun Town RV, we carry a wide variety of fantastic travel trailers for sale, including the Wildwood FSX travel trailer for sale in Texas. 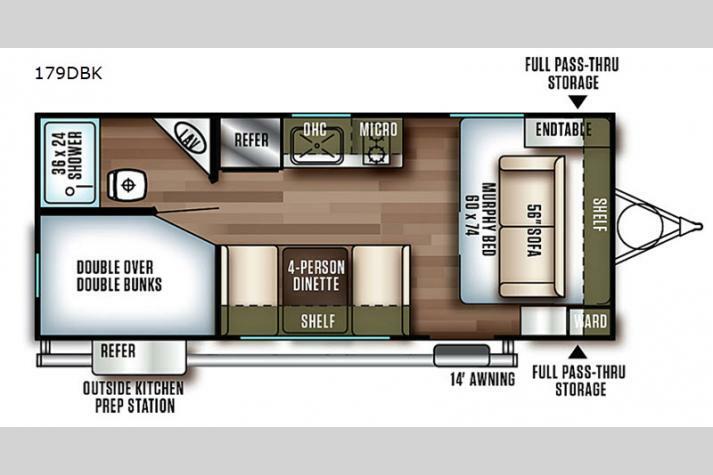 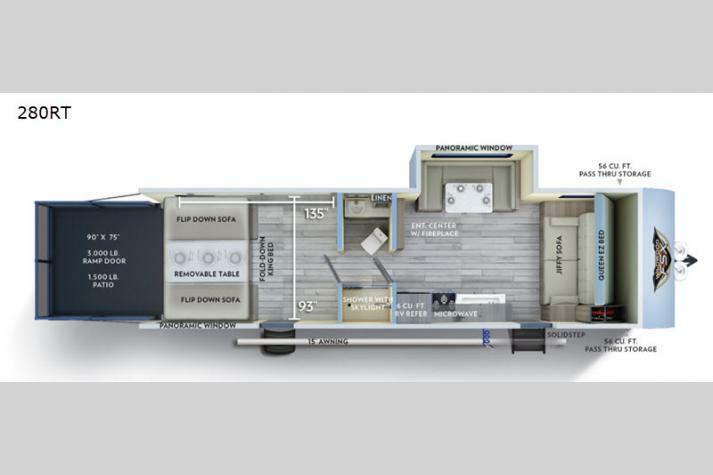 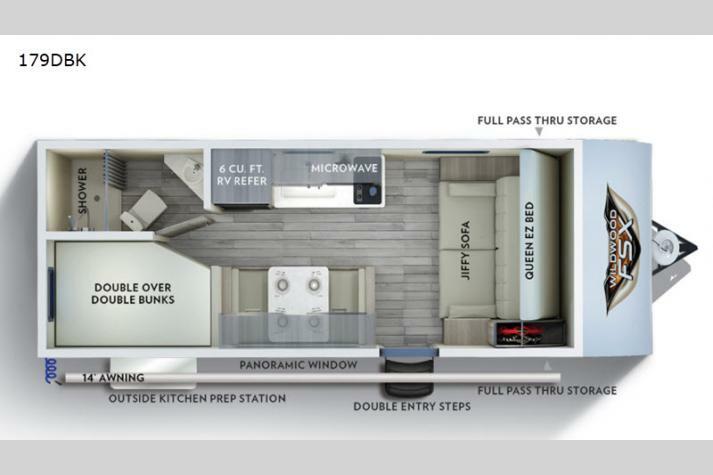 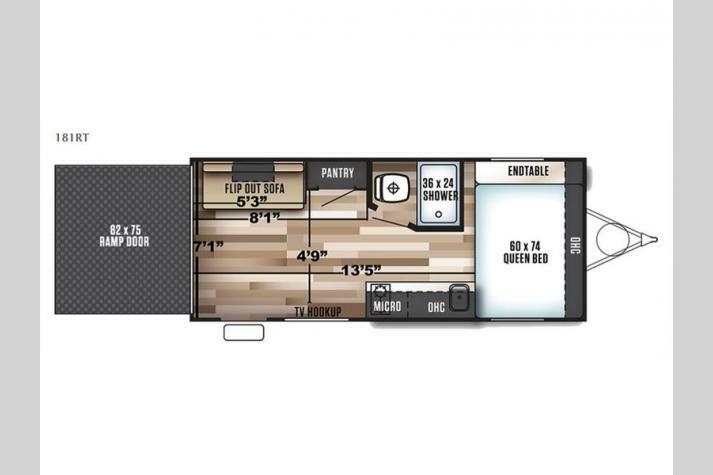 A double-slide model that has a sleeping capacity of six to nine people, your entire family will have more than enough space to really stretch out. 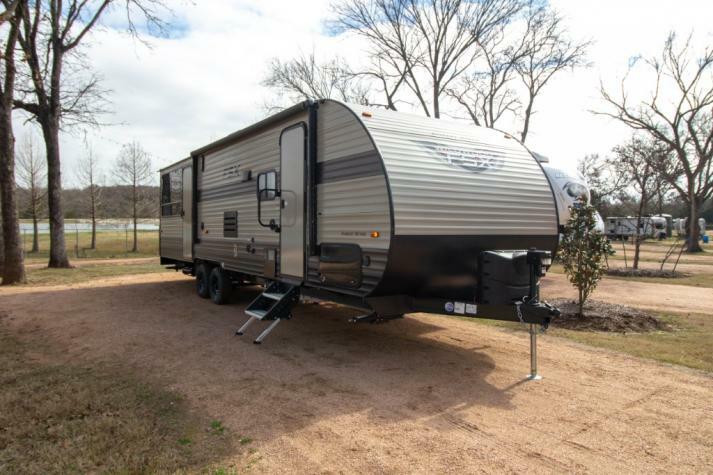 But the Wildwood FSX is also a lightweight model, making it the perfect option for anyone who doesn't want to have a dedicated truck or vehicle to tow their RV. 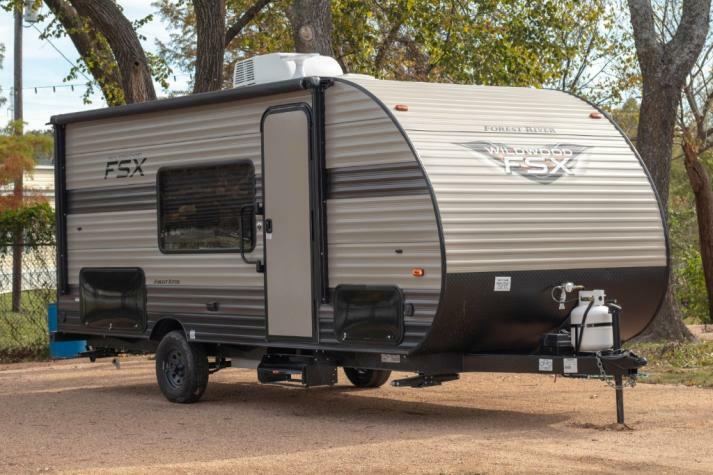 The FSX is a destination trailer and park trailer model as well, meaning that you can park it in one location and enjoy it for weeks or months at a time. 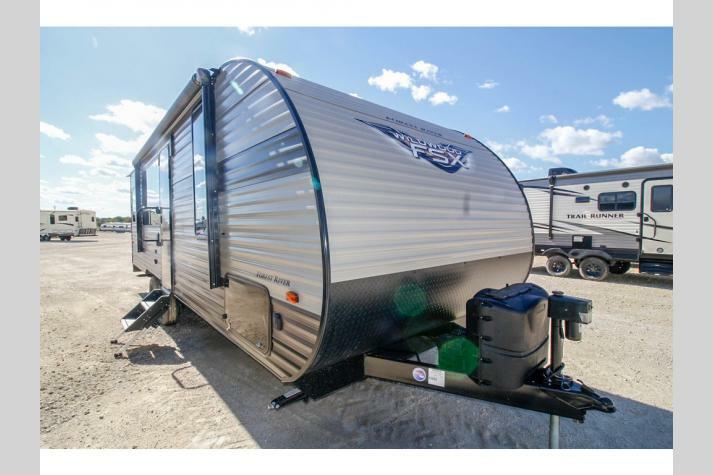 Check out our complete inventory of FSX Wildwood trailers in the listing below. 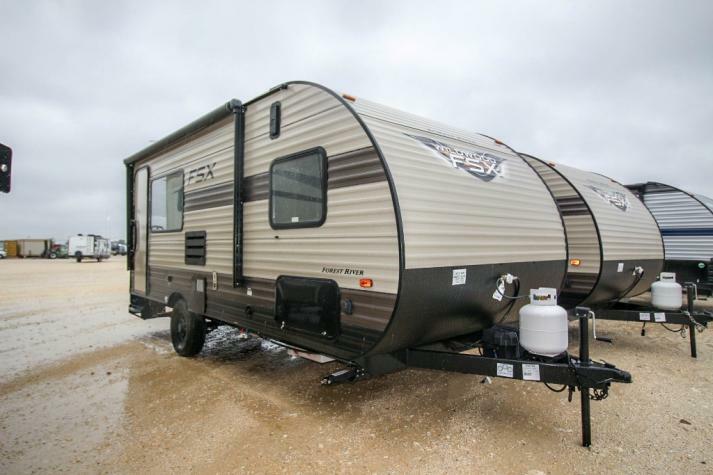 If this sounds like the kind of RV that you have been looking for, you can absolutely contact us today for all of the details. 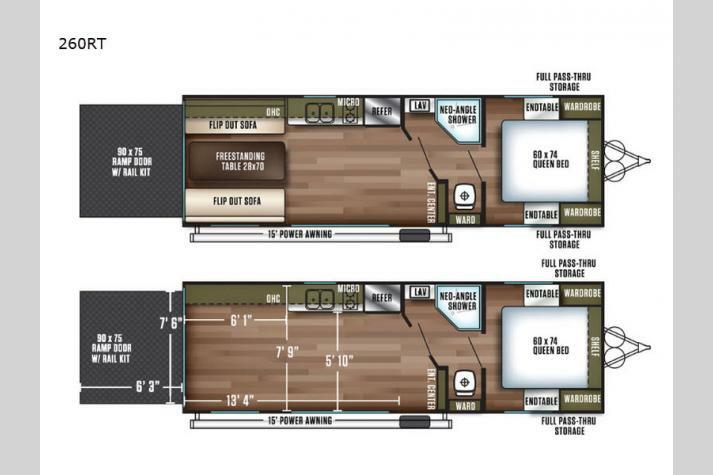 Or, if you want to see some of our FSX models up close and personal, you can get directions to our dealership to see them for yourself. 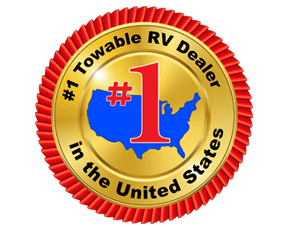 No matter what kind of trailer you are in the market for, you can find what you're looking for here at Fun Town RV.